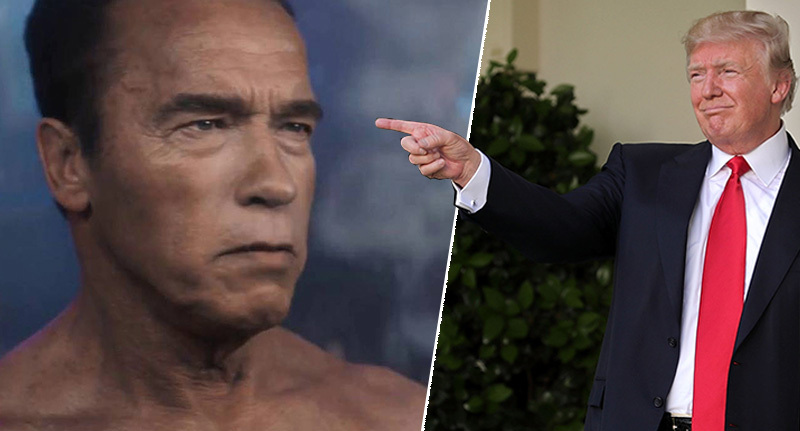 Donald Trump has invited worldwide condemnation by withdrawing the U.S. from the 2015 Paris climate agreement, and Arnold Schwarzenegger also has an angry message for the President. In a move that highlighted the self-centred mindset of the President, Trump said ‘I was elected to represent the citizens of Pittsburgh, not Paris’. The climate change agreement commits the U.S. and 187 other countries to keep rising global temperatures ‘well below’ 2C and ‘limit’ them even more to 1.5C. The former Governor of California stated that ‘one man cannot destroy our progress. And one man can’t stop our clean energy revolution’. In a Terminator-esque speech, Arnie made the point that local governments would protect the environment if Trump fails to do so. Protecting our environment will not destroy our economy. The bottom line is, great environmental policies do the opposite. They pump up the economy. 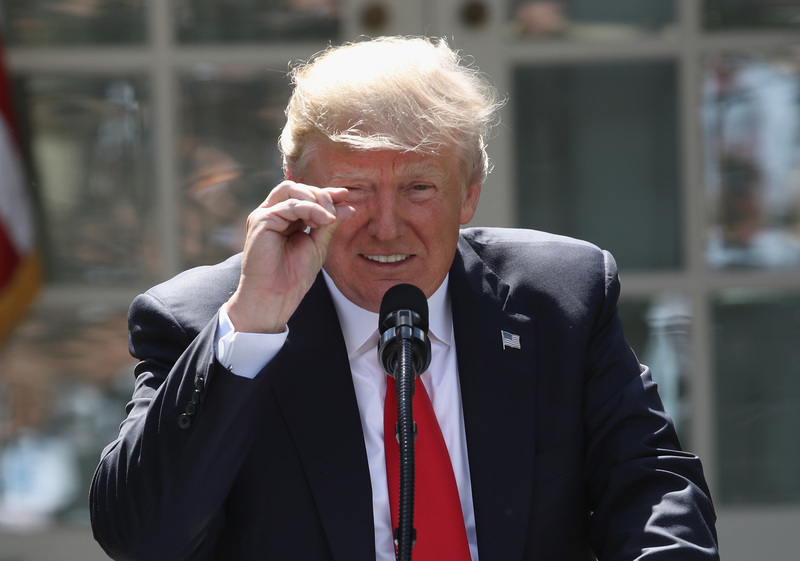 Trump claimed that the agreement would cost America $3tn in lost GDP and 6.5 million jobs. France’s Emmanuel Macron was outraged at Trump’s decision and called to engineers and scientists in America to move to France and work with him. We need the Paris agreement to protect all of creation. Nothing can and nothing will stop us. We will travel it together. To everyone who cares about the future of our planet, I say let’s continue on this path together to succeed in protecting Mother Earth. Schwarzenegger wants to ‘start a revolution to save our planet’. Climate change is very real. Look at the science, not the naval gazing chatter of Trump. BREAKING: Arnold Schwarzenegger has a blunt message for Donald Trump.